Come visit Eurocom at the VMware Partner Exchange on Feb 10-13 at Moscone West, San Francisco, California. 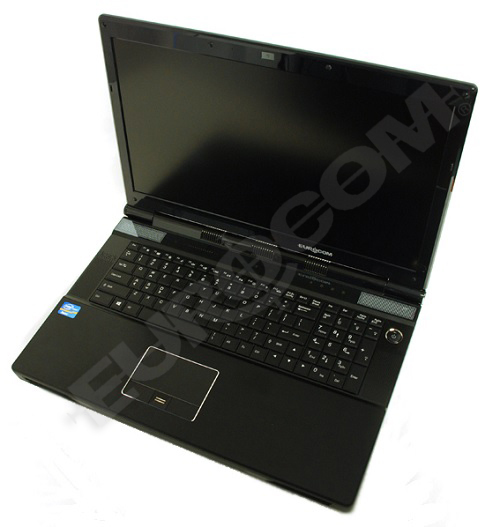 Eurocom invented Desktop Replacement laptops roughly 30 years ago. These designs have morphed into their current form as Mobile Supercomputers and Mobile Servers. Eurocom specializes in innovative form factors as we work with leading technology companies to drive innovation, evidence of this is Eurocom being awarded the 2013 Intel Form Factor Solution Innovation award. We have customers using our Mobile Server for a wide range of professional applications such as software development, mobile server operation, engineering and design, geographical information science, simulation and so on. Customers are coming to Eurocom for the Panther 5SE Mobile Server because they trust the quality, reliability, performance and capability the system offers them.